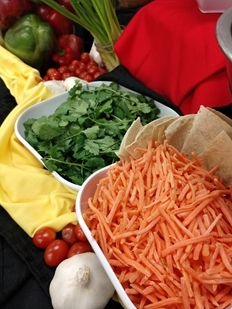 The High School Food Court operated by Taher, Inc. offers students a variety of food or menu choices through our comprehensive Food Court Program. 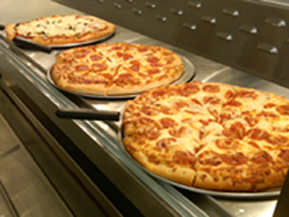 These programs are designed around pre-tested menu items, products, portions, costs & point-of-sale materials. Items may be rotated to reflect the desire of each high school guests on a daily, weekly, monthly or semester basis. Click here to see the food court selections that are featured.